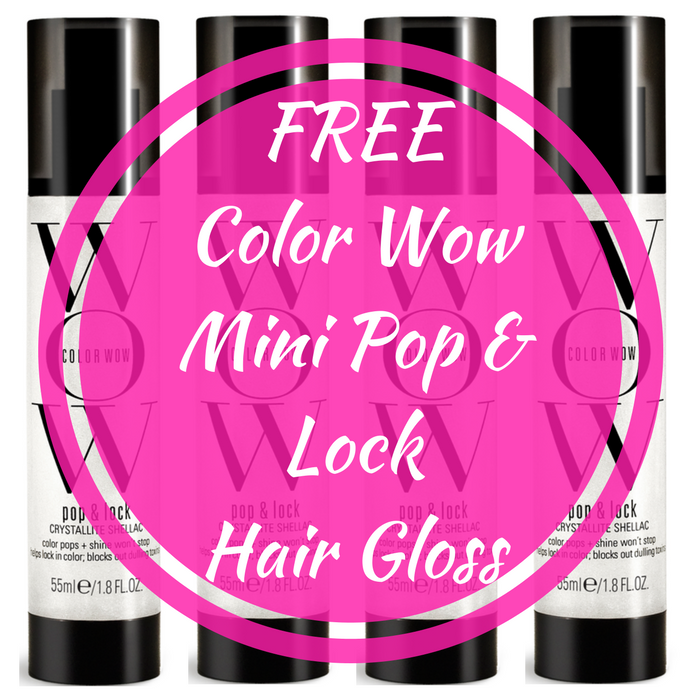 FREE Color Wow Mini Pop & Lock Hair Gloss! You are here: Home / FREEbies / FREE Color Wow Mini Pop & Lock Hair Gloss! While supplies last! Hurry over here to score a FREE color Wow Mini Pop & Lock Hair Gloss – $5 value! All you need to do is to sign up and fill out a short form. This color treatment works inside and out to repair hair texture and deliver epic shine.